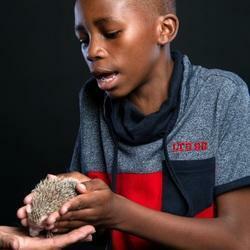 R2950 for 2 shows for up to 200 kids cost includes travel within a 25km radius. R15 for every additional 5 kms. Dwayne gave a great interactive and interesting show for my daughters 10th birthday and really got everyone involved. 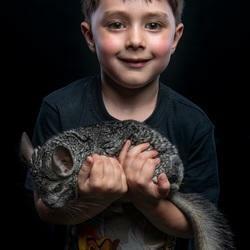 I highly recommend the show and all the animals are well looked after and Dwayne is truly passionate about what he does. Absolutely fantastic show. Loads of fun for the little ones. Duwayne gives a really interesting and educational talk but keeps it fun and entertaining for kids. 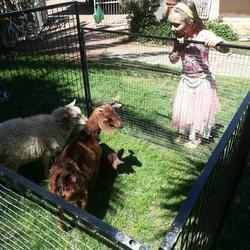 The children love being able to interact with all the animals. All the animals are really well taken care of and loved. Over all it was a huge hit for my daughter's 2nd Birthday party. The show was well presented and informative. Duwayne is very knowledgeable and has a real passion for what he does. He is great with people and encourages everyone to take part. His animals are well taken care of and handled with the utmost care. 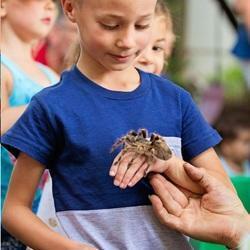 Kids and adults alike enjoyed the show thoroughly and had a great time learning about the various animals. Thank you for making my boy's day so special! Amazing Show and fun !!! We had a party for our son 7th birthday + 20 other kids..not a lot to say, Duwayne was amazing!! The kids where so excited with his presentation (the parents as well) and the opportunity to feel and play with the animals. Duwayne came on time and stayed longer then expected ! just for the kids to enjoy and ask questions. highly recommended, great education and fun for the kids. I have an extremely busy 6 year old son. It doesn't take to much for him to loose interest in what he is doing. But he sat through this entire show and actually paid attention. All the kid that were at his party enjoyed every minute of the show. I am still not sure who had the most fun, the kids or the adults? 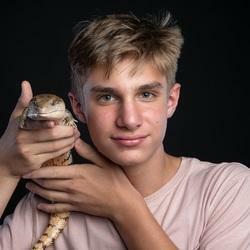 Duwayne helped conquer most of the adults fear for reptiles. He did more than what we all expected. His show was extremely educational but not boring at all. What a fun show! Thank you so much for making Michael’s 6th birthday party so memorable. The children (and adults) of all ages showed the interactive talk. I had a party of 20 9-11 year old kids and their parents. Duwayne arrived on time, set up and provided an extremely professional and entertaining show. Parents and children were equally enthralled and learned a lot. It was incredible to see a group of over 30 people quiet and fascinated for over an hour. The animals were in excellent shape and were treated with utmost care and respect. I can highly recommend Duwayne’s services. This was the perfect touch to my son's 8th birthday party. The kids (and even more, the adults) loved the animals. Thank you. This was a fantastic show. I rate them 10/10. My daughter's 8th birthday party. 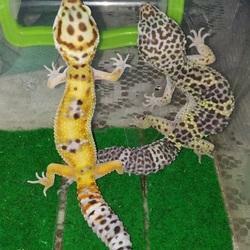 Duwayne's animals are in fantastic condition. He was absolutely great with all the children. I recommend them 100%. Duwayne is passionate about his work and it shows with how punctual he is and professional. He shares so much knowledge and is very good with kids of all ages. I would definitely make use of his services again. Duwayne brought an absolutely awesome addition to our son's birthday party. 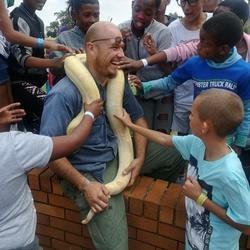 He was extremely knowledgeable about the animals he showed and the kids loved the interaction they got with the animals. Thank you so much Duwayne for this fantastic prize that we won!!! This is awesome party entertainment. 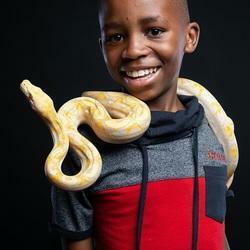 For my son's party, Duwayne showed a large group of 5-6 year old boys all sorts of snakes, spiders, lizards, reptiles and more. It was interactive, fun, and really interesting with lots of info about the animals. He was in control both of the animals and the children, while being relaxed and well-informed. A brilliant use of our party budget, everyone took away a good photo or some new experiences.